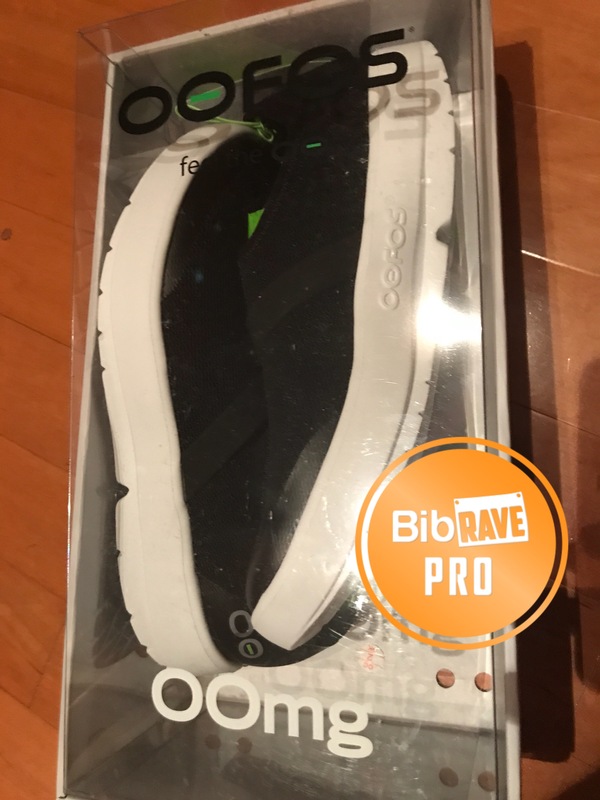 One of the most important words when it comes to runners is comfort, so when the opportunity to test out OOFOS latest product, OOmg, I jumped at the chance. I had heard many good things about the brand, but never tried them. Honestly, I don’t really do thong flip flops so that is the main reason I never tried them out. The OOmgs; however, are made more like a traditional sneaker. The OOmg arrived in a nice see through box, ready for you to open the comfort. thankfully I received the black pair, I’m not a neon yellow kind of guy. I took them out and slipped them on. My feet instantly began to sing their praises. Needless to say, I walked around the house in them the rest of the night. Next step was to give them a try after one of my post long runs. After my weekend 10 miles, I pulled out the OOmg and threw them on. The amount of comfort that I felt was amazing. They eased the tension I had post-run, and any soreness I was experiencing went away. I didn’t take them off the rest of the day. My third test came when decided to wear them for my volunteer security job. It involves a lot of standing so I figured the OOmg may work well. My theory worked out, the amount of comfort I experienced walking around my post was the best in years. I have wore my running shoes on post before but the comfort of the OOmgs was unmatched. 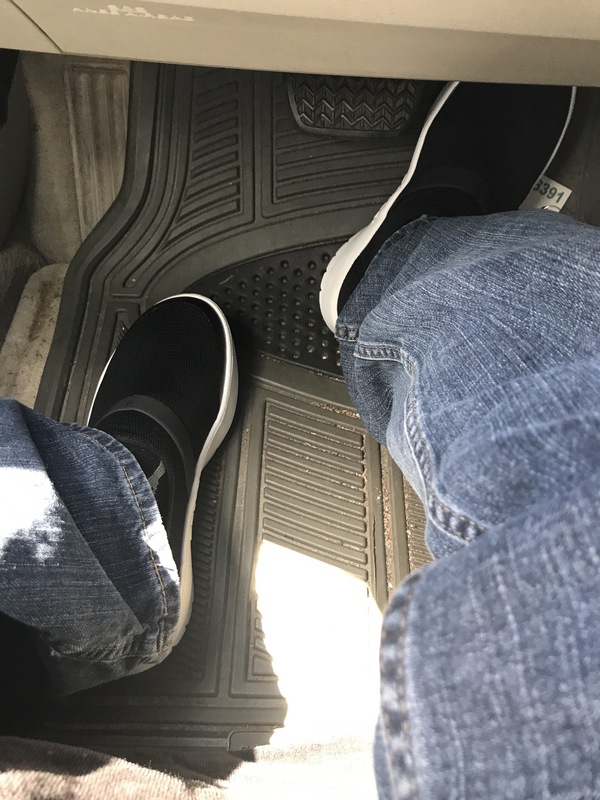 My final test was to see if I could handle wearing them out casually. I put them on with a pair of jeans for the day. 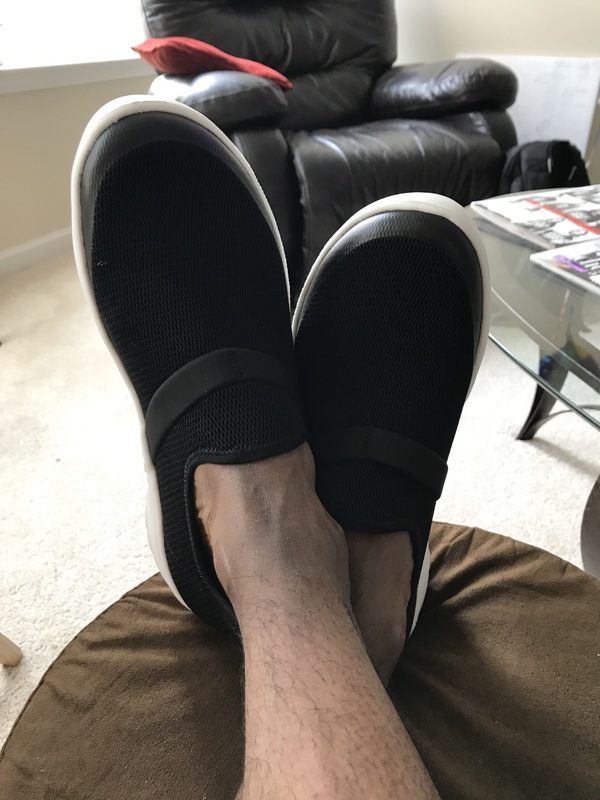 At this point I already knew they would be comfortable, but they look just enough like sneakers that they worked well with my casual look. GREAT GREAT Product. 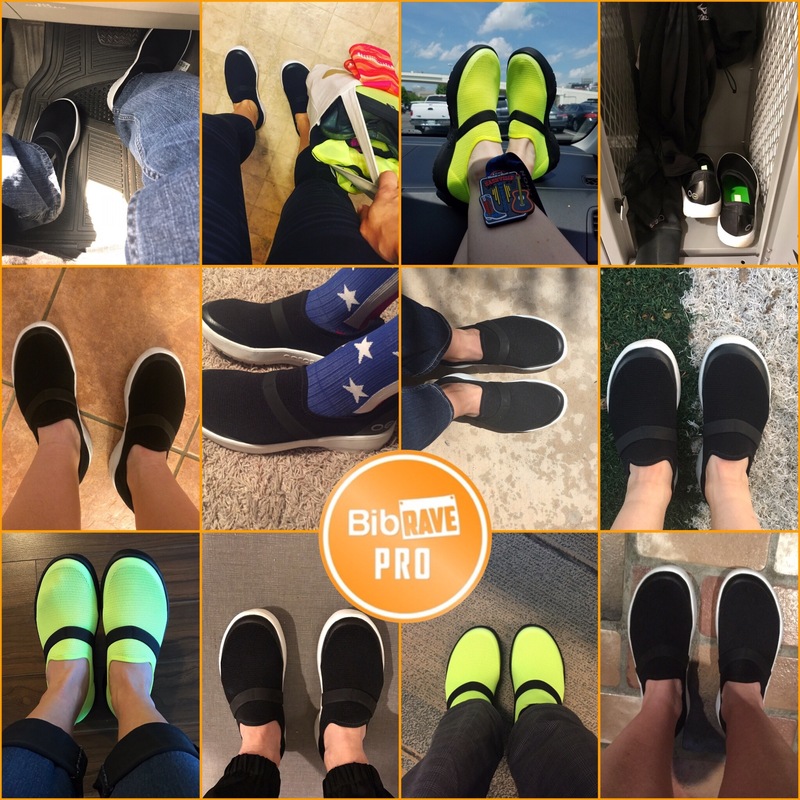 I would highly recommend the new OOFOS OOmg to not only runners, but anyone that enjoys making their feet happy. I will admit they aren’t that easy on the eyes BUT their benefits far outweigh what they lack in still.